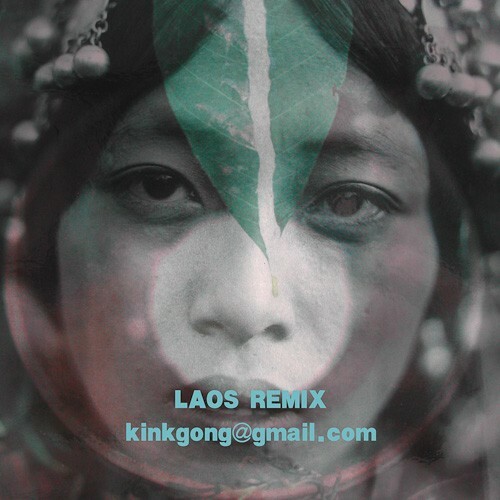 Laotian ethnic music remixed by Laurent Jeanneau. © 2019 South Peony. All Rights Reserved.